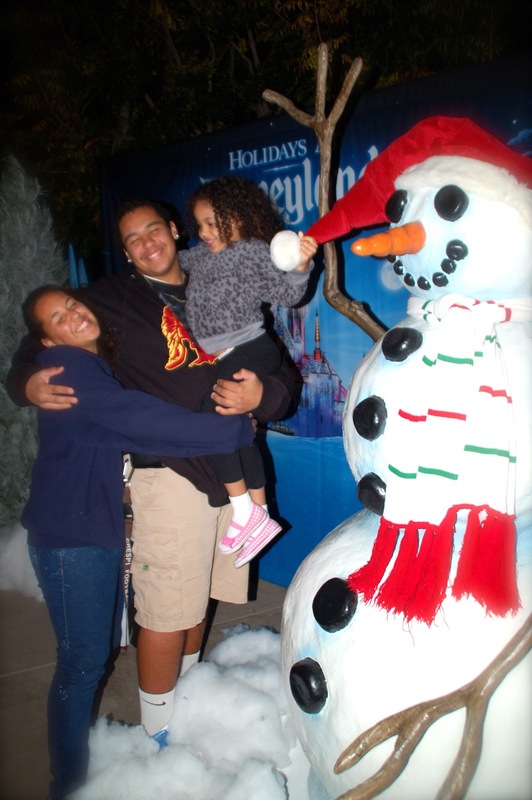 Going to Disneyland for the holidays is something that our family has done for a long time. It's a family tradition and in my family, ya don't mess with tradition! It's something that we can all count on each year. 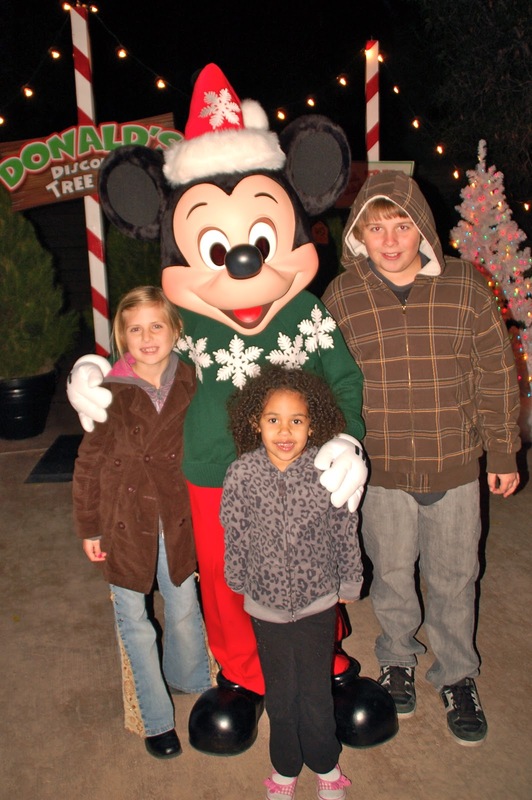 We know that no matter how crazy things get, how hectic and busy our lives become that we will all come together and meet for a family date at Disneyland during the Christmas Season. There's so much to see and do there that we actually have to go a few times during the holiday season just to get it all in. Thank god for annual passes. And even then, we still end up missing a few things - how is that even possible? 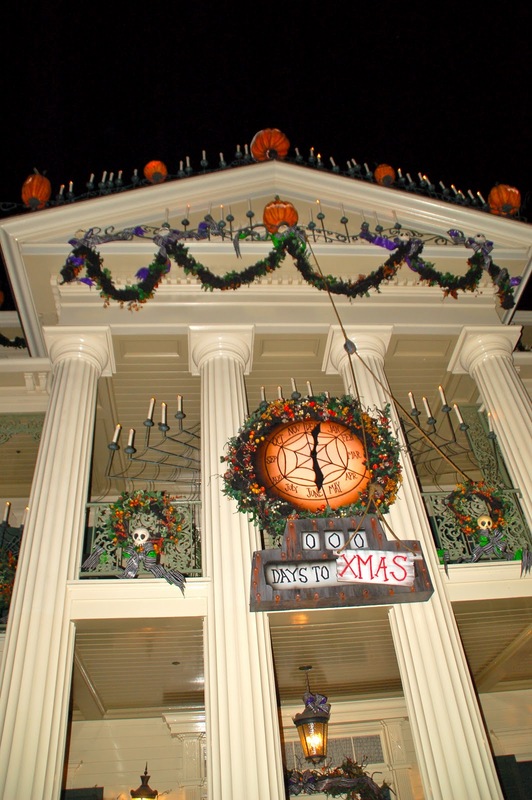 But one thing we never miss is the Haunted Mansion Holiday, which is taken over by Jack Skellington and his friends! It's perfect for kids of all ages, and the whimsy of it all makes it a lot less scary. This year was no different and we all planned a day to visit the Merriest place on earth. We attended the family media day and had some really special photo ops at the reception. The fact that our youngest daughter had quality one-on-one time with some of her favorite characters is absolutely priceless. 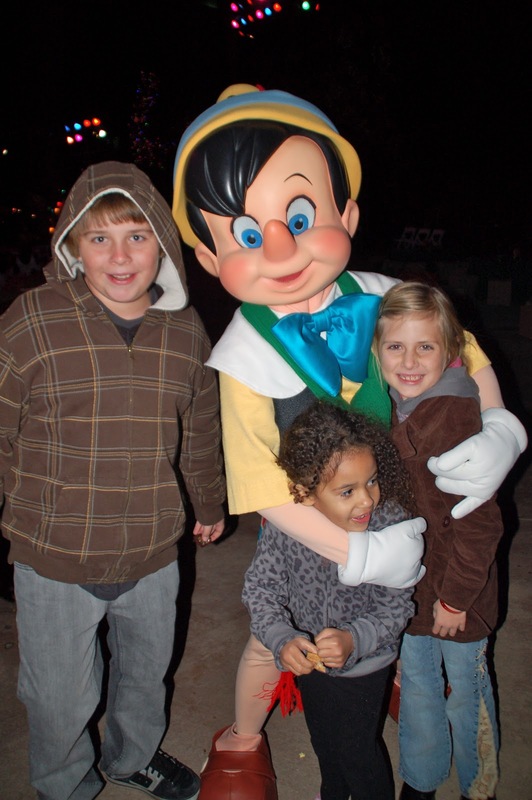 I mean how many kids can say that they've played tag w/ Pinocchio? It was an amazing day and we made a lot of family memories that I know I will treasure forever. That's one of the biggest reasons that moms love Disneyland, knowing that when you spend a day in the magic kingdom you're going to take with you a whole new set of moments. By the time we got to take our family photo at the ginormous tree on main street the youngest one was already asleep in the stroller. Oh well, looks like we will have to try again next year! Holidays at the Disneyland Resort are not to be missed, so you must visit by January 8th to catch all of the festivities. 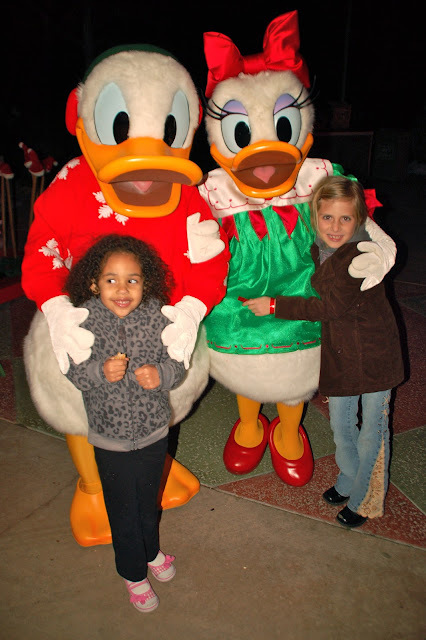 For more info on all things Disney Holidays check out the WEBSITE. And when you visit the park, be sure to take one of those silly, crazy, awesome JUMPING pictures, like the one below! PRICELESS!!!! Disclosure: I was not paid for this post. I was given passes for me and my family to attend a media preview day. The opinions on this blog are 100% mine and 100% fresh! Hey I nominated you for most versatile blogger!